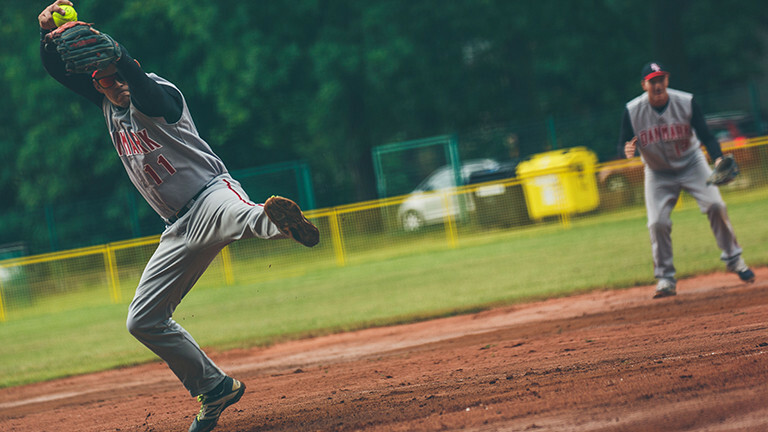 Belgium, the Czech Republic, Denmark, Great Britain, Israel, and The Netherlands begun their quest today for a place in the last four at the Men's European Softball Championships in Havlíčkův Brod in the Czech Republic. 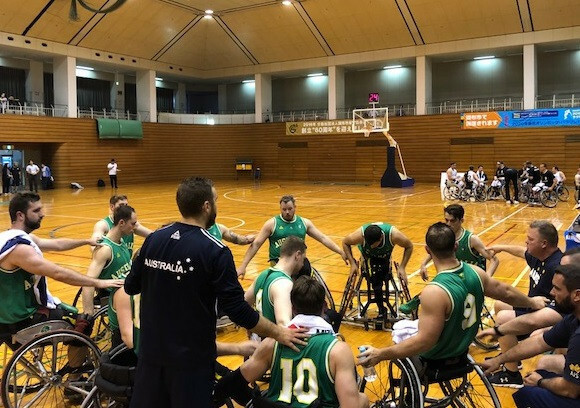 Basketball Australia have named their squad for the 2018 International Wheelchair Basketball Federation (IWBF) World Championships, where the side will look to win their third gold medal in succession. Five pairs from Brazil, two in the men’s draw and three in the women’s, have made it through to the second round of the International Volleyball Federation (FIVB) Beach Volleyball World Tour event in Warsaw after winning both of their pool games today. 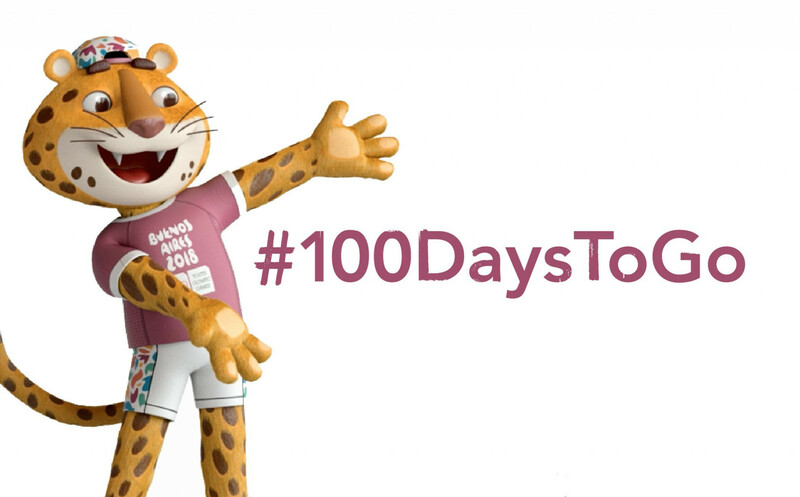 Sports fans will be able to access each of the four parks at the 2018 Summer Youth Olympic Games in Buenos Aires for free, it has been announced with 100 days to go until the start of the event. 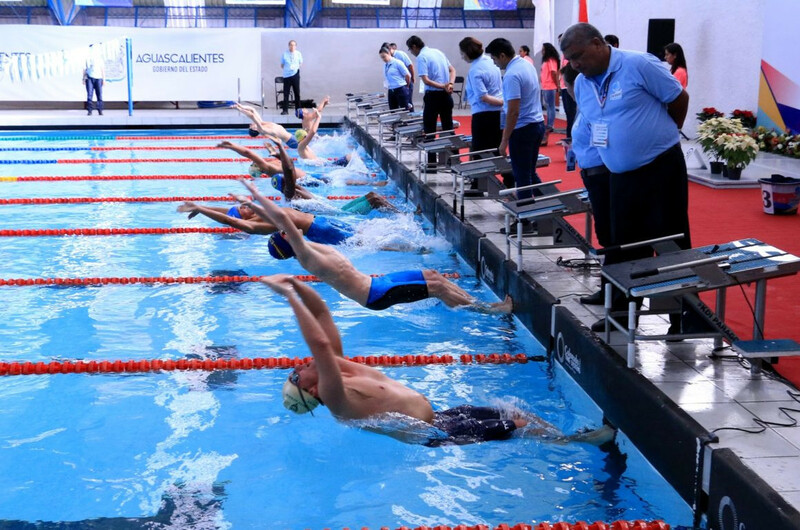 This year's International Federation for Athletes with Intellectual Impairments (INAS) Americas Swimming Open Championships has been cancelled at the request of local organisers. 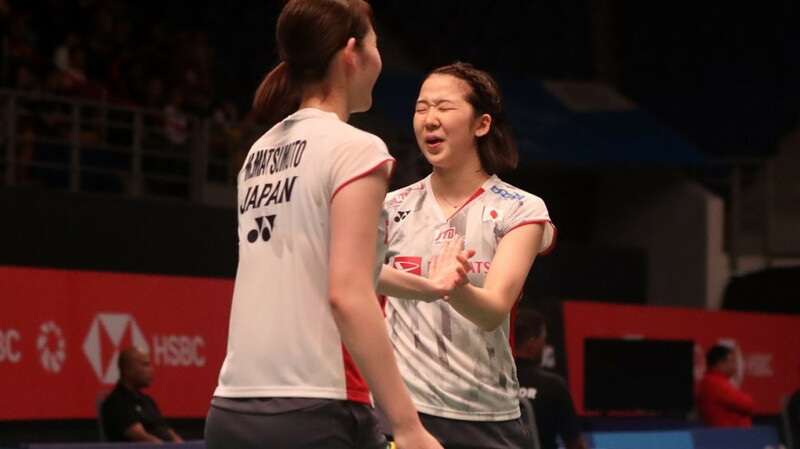 The third seeds in the women's doubles Christinna Pedersen and Kamilla Rytter Juhl have been knocked out of the Celcom Axiata Malaysia Open today in a shock result against Japan's Mayu Matsumoto and Wakana Nagahara in Bukit Jalil. 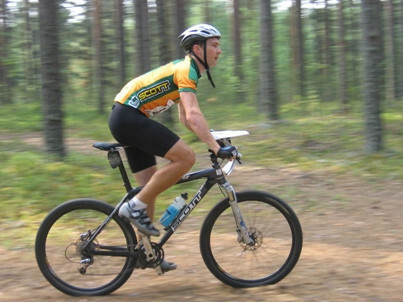 Elite events are set to begin tomorrow at the International Orienteering Federation (IOF) European Mountain Bike Orienteering Championships in Budapest in Hungary, which doubles as round one of the World Cup. The third leg of the International Equestrian Federation (FEI) Eventing Nations League is due to begin tomorrow in Strzegom in Poland. 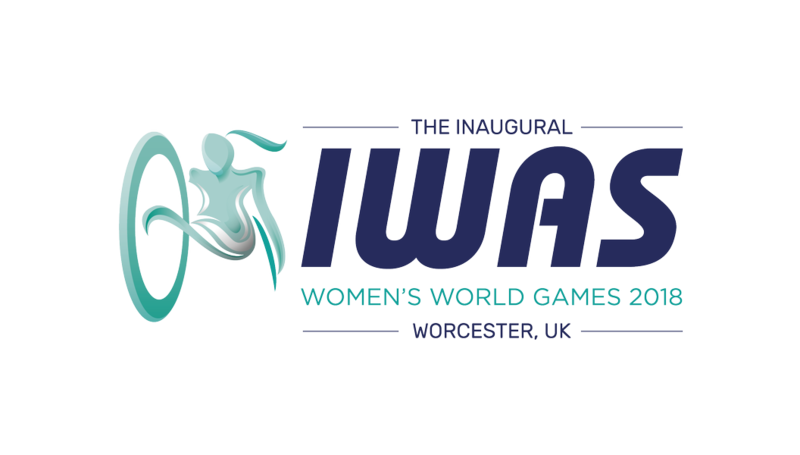 The inaugural International Wheelchair and Amputee Sports Federation (IWAS) Women's World Games, due to take place in August, has been postponed due to a lack of entries. North and South Korea have agreed to compete together in three sports at the 18th Asian Games in Jakarta and Palembang this August following a meeting between the two sides today. 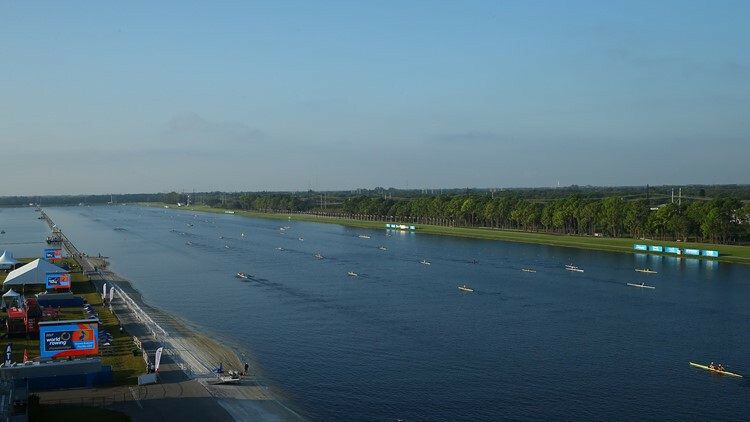 The 2019 World Rowing Under-23 Championships will be held in the United States in Sarasota-Bradenton in Florida, US Rowing have announced. 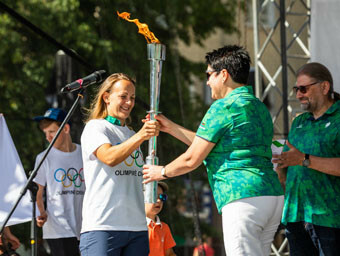 A record 28,000 people attended Lithuania's Olympic Day celebrations in Panevėžys, according to the country's National Olympic Committee. 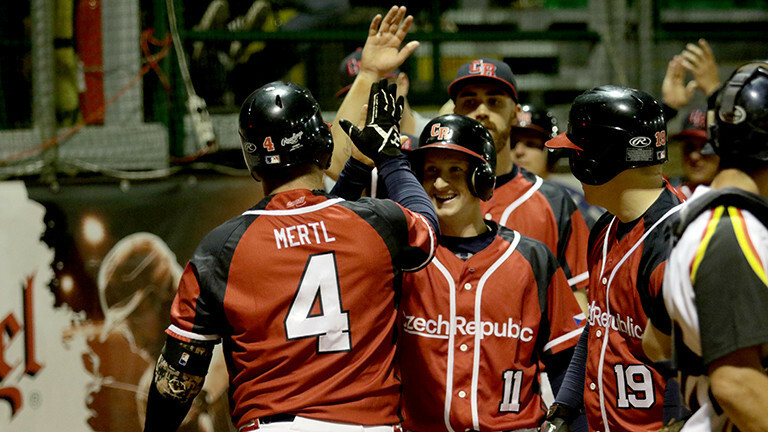 Hosts Czech Republic have continued their title defence at the Men's European Softball Federation European Championships with another two emphatic wins over Lithuania and Germany in Group A on a day that saw four teams play three times following yesterday's rain. The main draws for both men and women have been completed after the final day of qualifying at the Federation of International Volleyball (FIVB) Beach Volleyball World Tour event in Warsaw. International Olympic Committee (IOC) member Hayley Wickenheiser has been appointed as vice-chair of Calgary's bid to host the 2026 Winter Olympic and Paralympic Games, it was announced today.